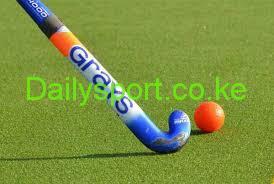 Butali Sugar defeated Parklands to extend their lead on the top of the Kenya Hockey Premier League today at City Park. The former champions Butali Sugar Warriors trounced Parklands 5-0 to tighten their grip on the top spot in men’s Premier League title race. George Mutira put the Warriors ahead barely five minutes into the game from a field goal before Constant Wakhura converted from the spot in the 11th minute to lead the first quarter 2-0. Seth Oburu would cash on a penalty corner to score in the 17th minute to put Butali Sugar 3-0 ahead at the break before Emmanuel Simiyu and Zack Aura put the 2015 champions beyond reach in the 38th and 42nd minutes. Butali Sugar, who now have 15 wins and one loss, are expected to improve their tally further when they take on Parkroad Badgers, a match they are highly expected to put away comfortably. 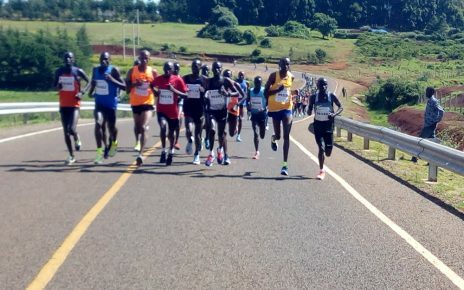 Reigning champions Kenya Police should keep Butali on check at the top with a match against Strathmore University Gladiators on Sunday. 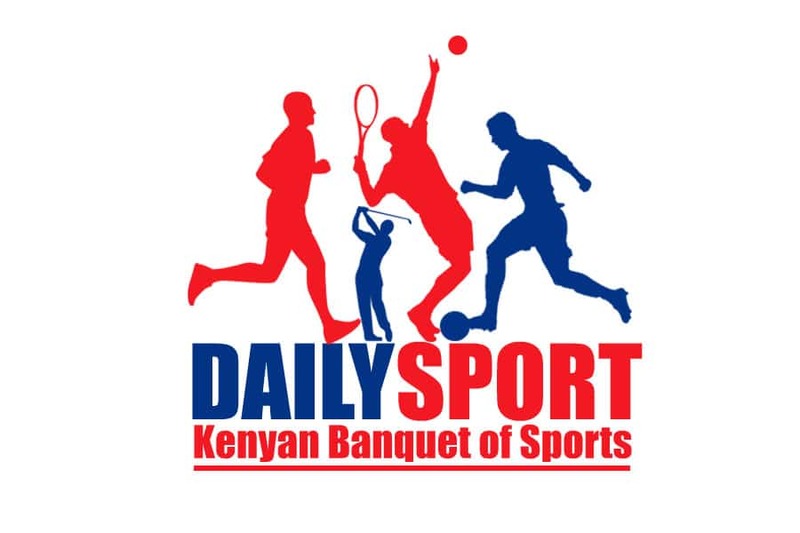 Butali take on Badgers at 3pm before paving way for Police and Strathmore battle at 5pm. Police are placed second in the log with 39 points from 13 wins and one defeat. 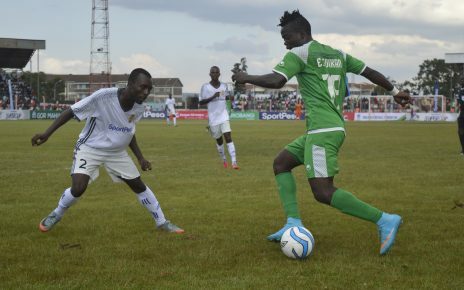 While Butali beat Badgers 5-0 in the first leg, Police edged out Strathmore 3-1. The victory against Vikings saw Amira climb one place to third with 12 points. Yvonne Madowo put Amira ahead in the fourth minute before Omwandho notched the first of her brace a minute later. Skipper Lorraine Nondi made it three just before the end of the first quarter with Omwandho completing a double in the 23rd minute. Jedida Zawadi and Vyette Kanyadong scored in quick succession in the 36th and 38th minutes before Valery Mugono pulled one back for Vikings in the 41st minute but all was in vain.